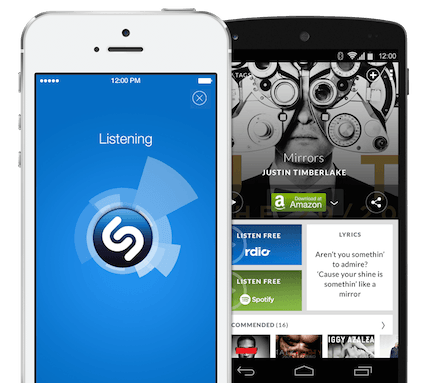 Shazam identifies songs that it hears. If you are listening to the radio and hear a song you like, but are unsure of the song or artist name, you can use the appto “listen” to the song and tell you all of the details about that song. It can also listen to your TV and tell you what TV showing is playing, or what movie in many cases. I mostly use it to name song titles though. 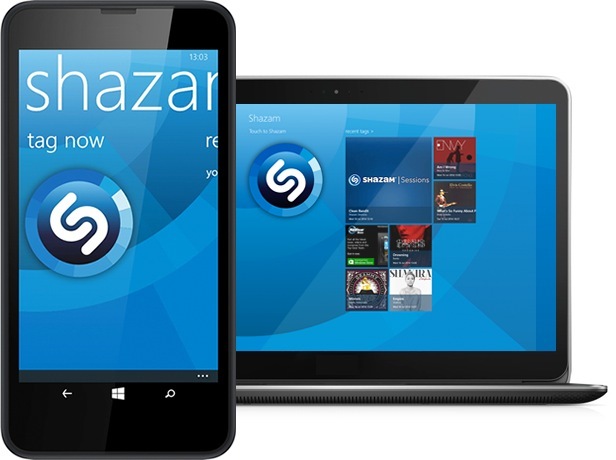 What type of user do you think would enjoy Shazam? Anyone who always hears their favourite tune on the radio or somewhere but just can’t name it and would like to know. Figuring out the name of a song on the radio just by having it listen to it. Are there any improvements that could be made to Shazam? Not that I know of, I just use a simple part of its feature set though. Its pretty great.